Denbigh Asylum click on pictures for large view. 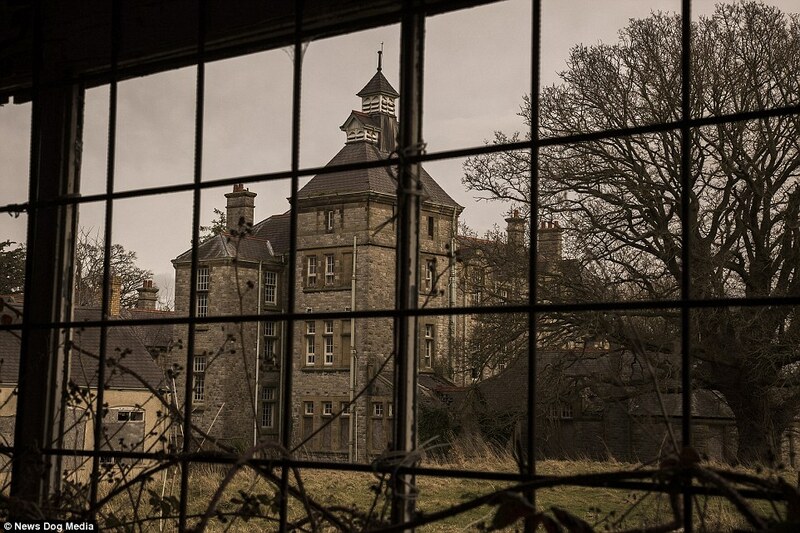 Collapsed roofs, mangled cages and sunken floors - these are the eerie pictures taken inside an abandoned psychiatric hospital where patients were once locked up and given lobotomies. 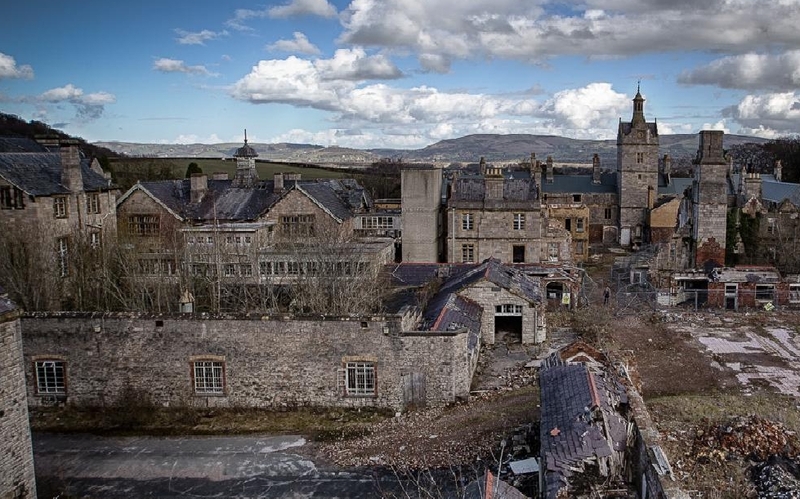 The abandoned site in north Wales, known as Denbigh Asylum, has been partially devastated by fire while there are still cages intact that were used to prevent patients escaping from their designated areas. More than 20 patients were selected for prefrontal lobotomy treatments between 1942 and 1944 at the hospital, with one patient dying from the controversial procedure. Lobotomies, which consisted of the removal of parts of the brain, began to be routinely carried out in the 1930s as a supposed treatment for those considered insane - but the barbaric practice was stopped two decades later with the introduction of antipsychotic medicines. 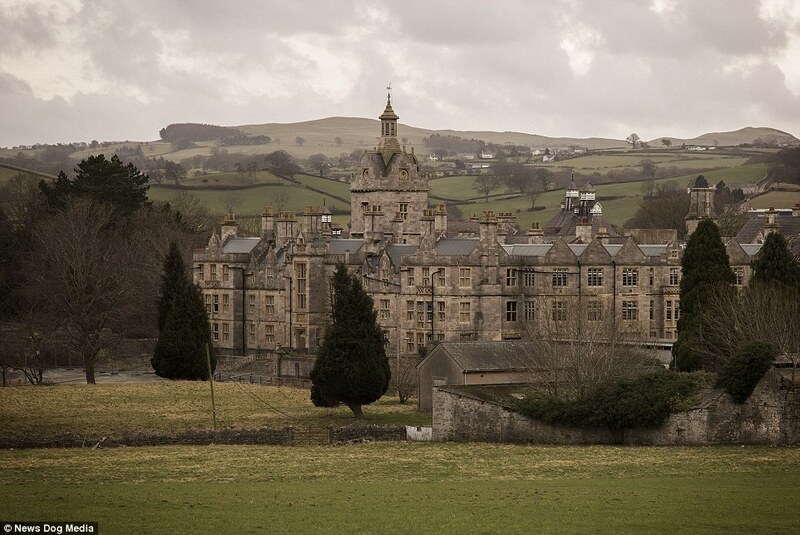 The once eloquent and imposing building was built in 1848 and designed by architect Thomas Full James. 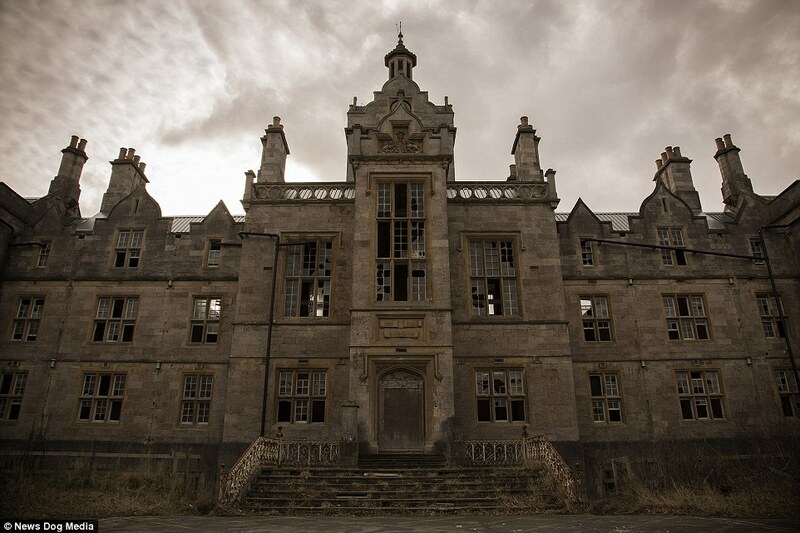 It was designated for closure by MP Enoch Powell in 1960 and was finally shut for good in 1995. 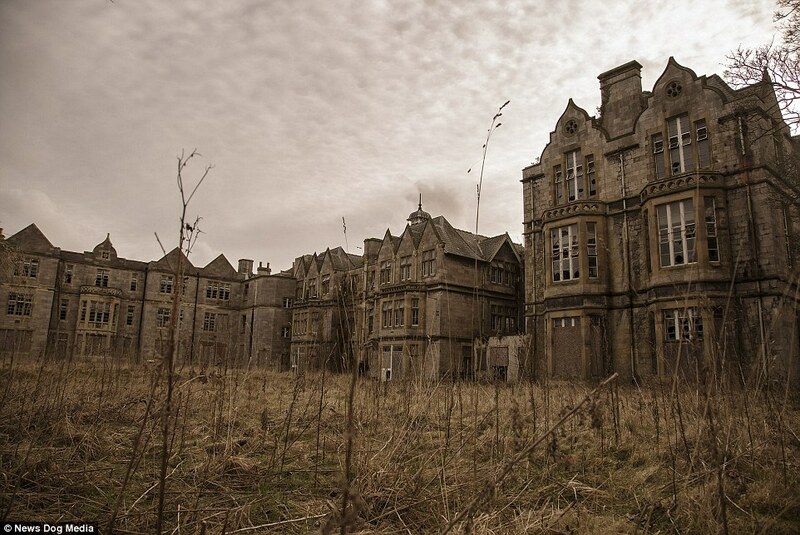 Photographer Mathew Growcoot described the scene: 'It was by far the creepiest place I have ever been into. There were so many strange noises emanating from the buildings that I really didn't want to wander too far from my companion. 'At one point we both heard what sounded like a groan and just stopped and stared at each other. I don't believe in ghosts but I didn't want to hang around.' 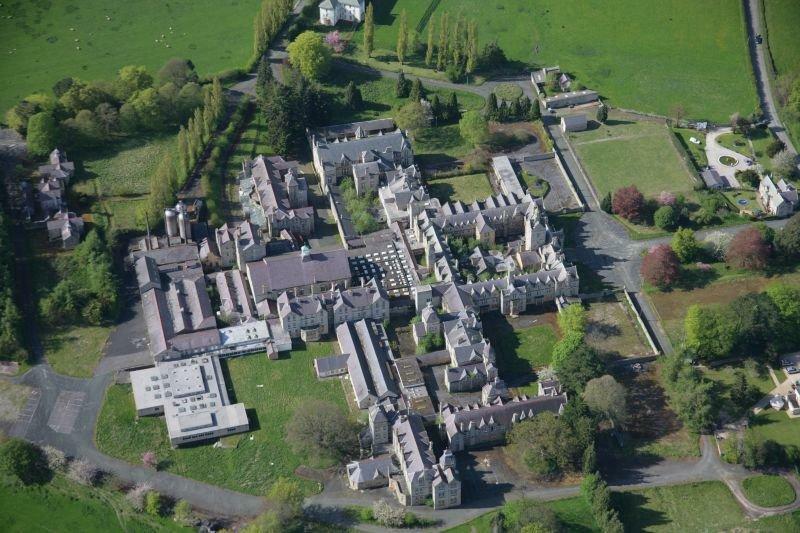 The site has been subject to a compulsory purchase order by Denbighshire council. But that is being appealed by the site's current owners. The front facade is Grade II listed and a proposal to build homes around the entrance has been put forward. However, the restoration cost is set to be close to a million pounds. 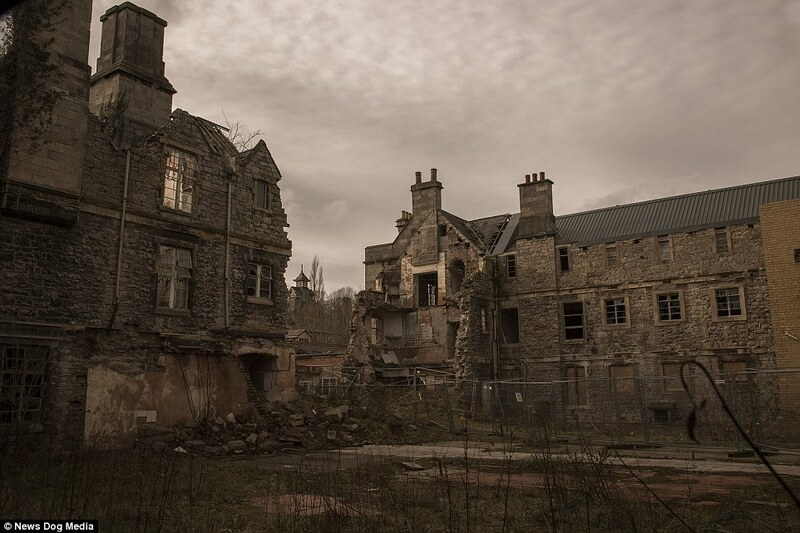 The exterior of the Denbigh hospital (pictured) is partially destroyed after years of neglect and a fire that tore through large parts of the complex. 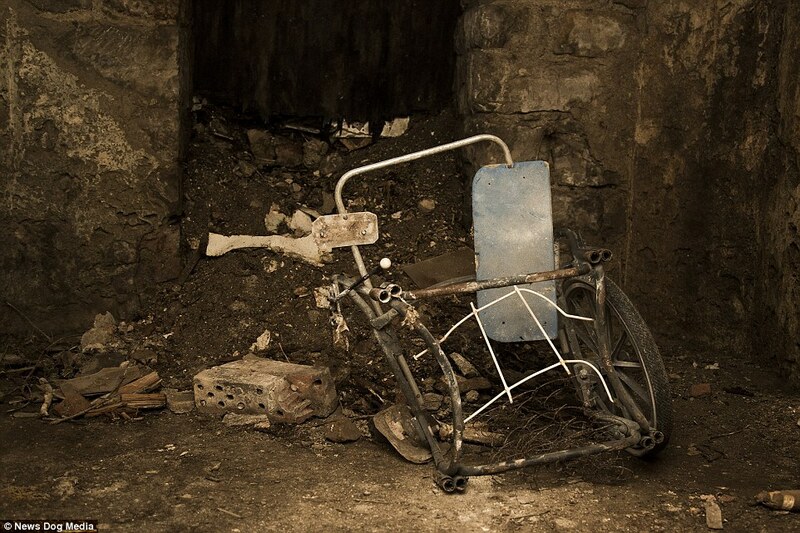 A wheelchair sits bent, twisted and rusting inside the hospital in north Wales, which once housed 1,500 patients. 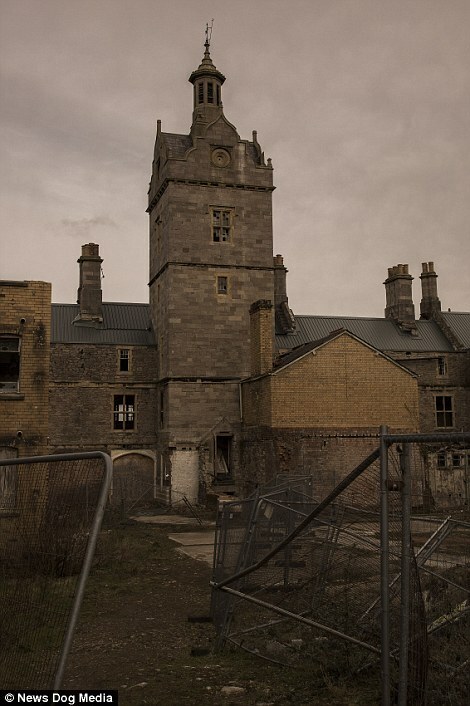 Built in 1848, the hospital was the scene of at least 20 lobotomies in the mid-1940s and at least once patient died from the controversial procedure. 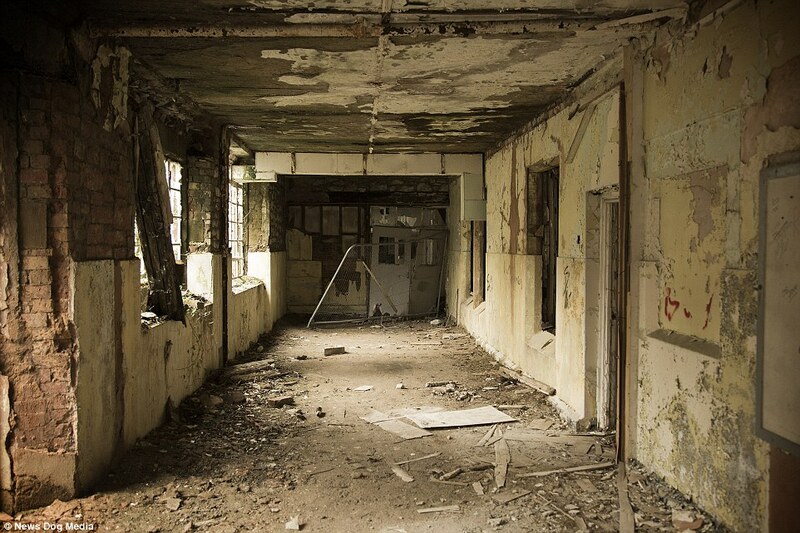 Debris and dust lies scattered on the floor of a hallway adorned with vandalism. 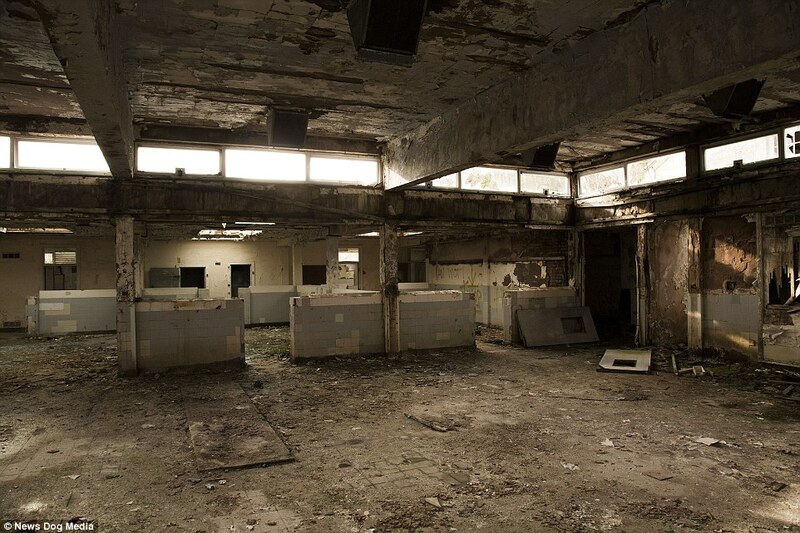 The building was designated for closure by MP Enoch Powell in 1960 but was not shut for good until 1995. 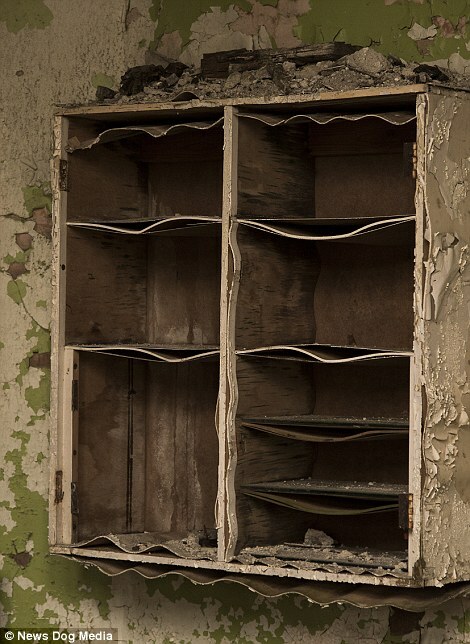 Ashes and a pile of wood, pictured through a broken window inside the building, reveal the centre of a fire which damaged a large portion of the notorious former psychiatric hospital. 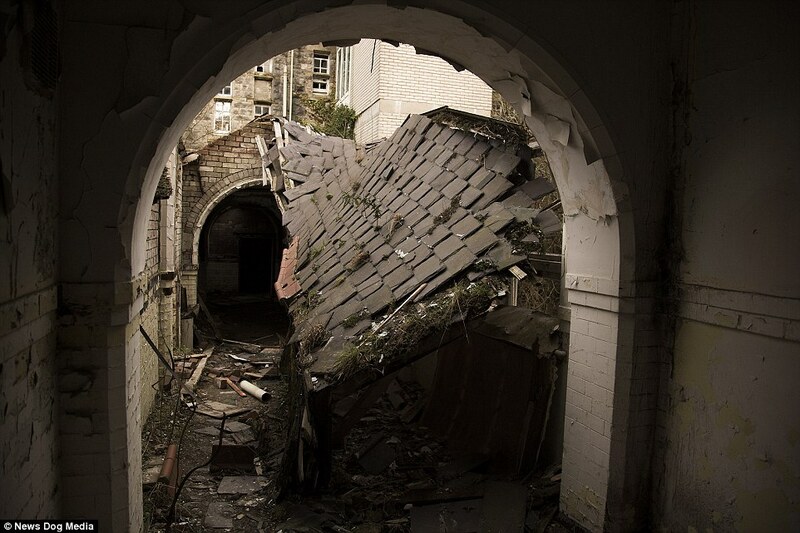 A roof sits partially collapsed amid the ruins of the notorious hospital, where many patients were caged to prevent them from fleeing. The wider property of the hospital has been left to overgrow while a proposal to build homes around the entrance has been mooted. 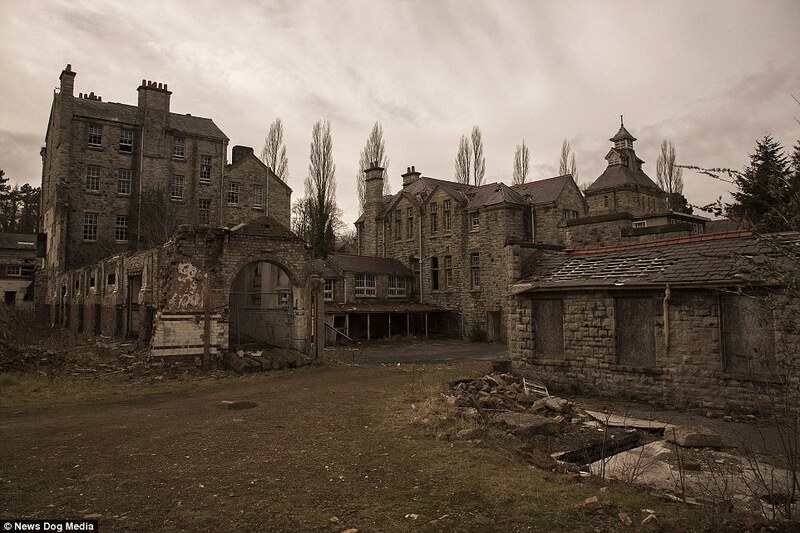 Located in Denbigh, north Wales, the hospital was the site of at least 20 lobotomies in the 1940s, with at least one patient dying from the barbaric medical procedure. 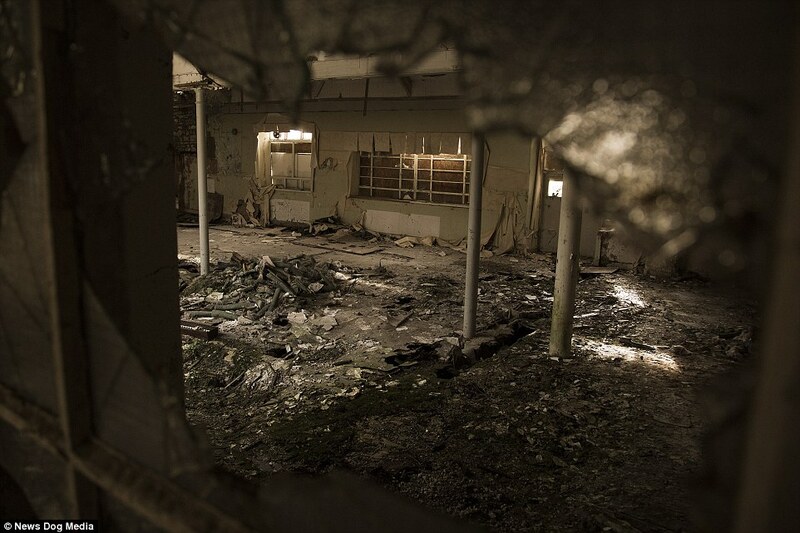 A hallway, covered in debris, appears not to have been touched for decades. The asylum was designed by architect Thomas Full James. 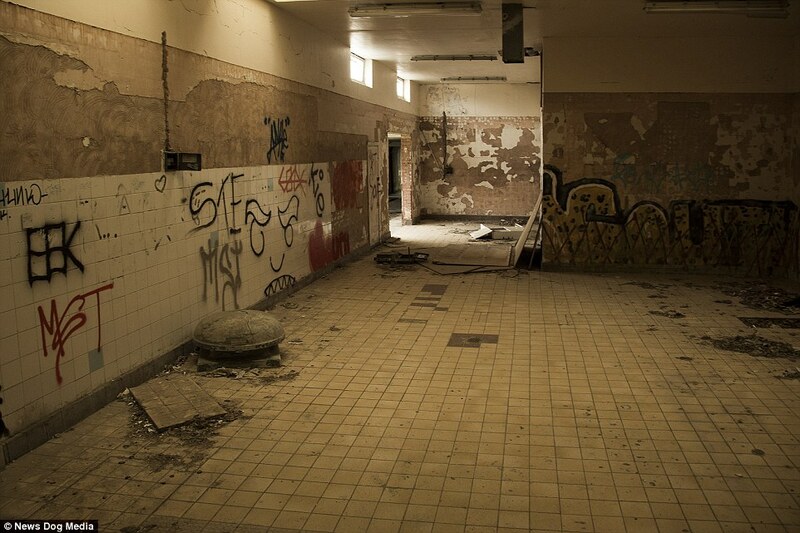 What was once a tiled bathroom or kitchen area is now covered in graffiti, carried out by trespassers in the years since it closed. 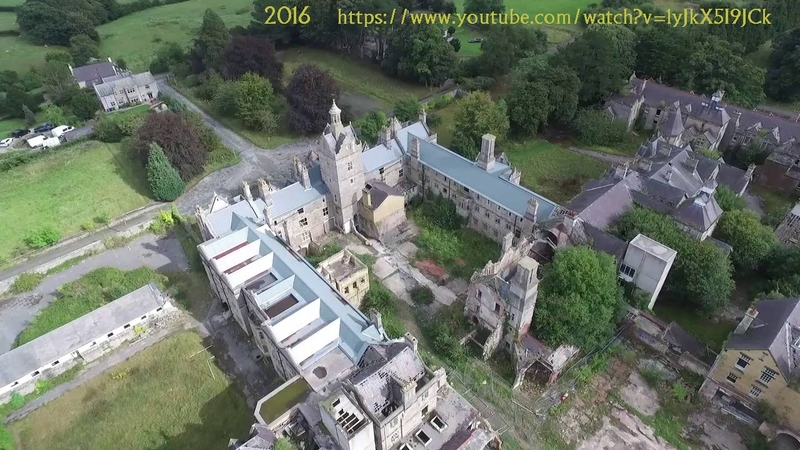 The site has been subject to a compulsory purchase order by Denbighshire council which is being appealed by the site's current owners. However, a proposal to build homes around the entrance has been put forward but the restoration cost is set to be close to £1million. 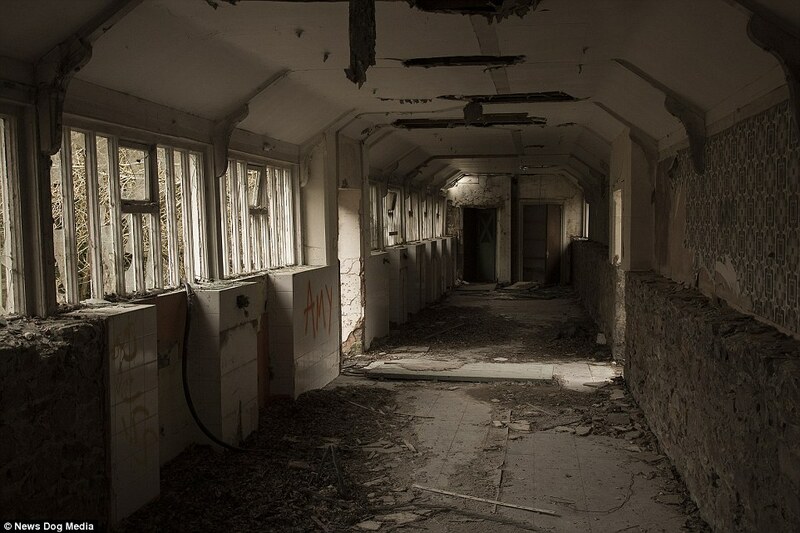 Pictured are treatment rooms, where patients were once given lobotomies. 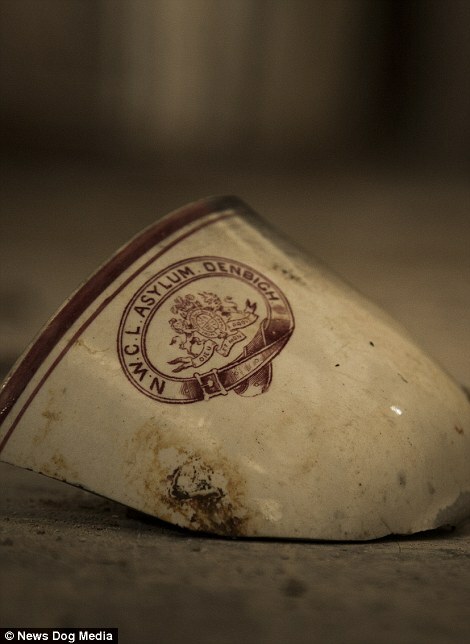 The site once boasted a gas works, farmland, Turkish baths and even produced its own porcelain. 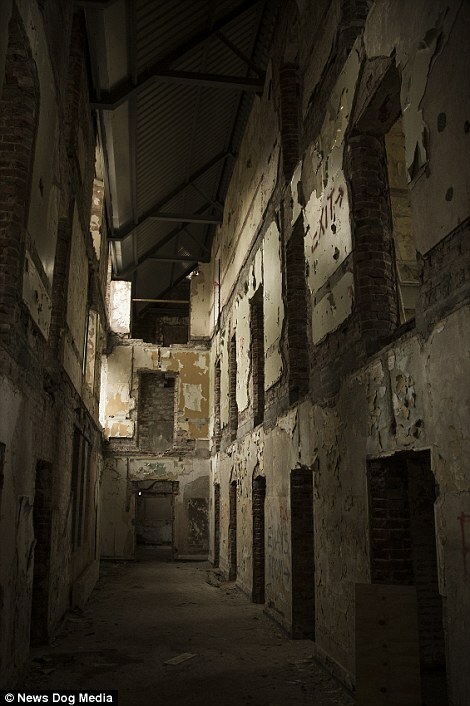 Pictured right are rooms inside the building's former living quarters. The building's impressive front facade (pictured) is Grade II listed but the rest of the property remains in dire need of maintenance.